Surgery or the implantation of a device known as a pessary are the two methods of dealing with pelvic organ prolapse. 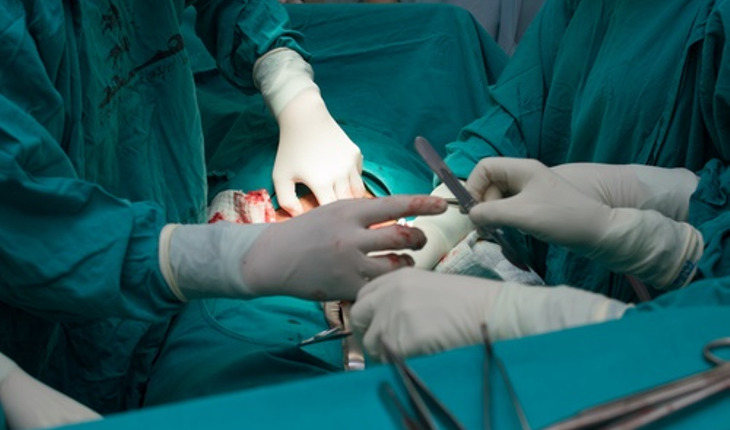 Now, researchers have found patients who undergo surgery have a better quality of life than those who don’t. The research was published in the American Journal of Obstetrics & Gynecology. Pelvic organ prolapse occurs when the pelvic organs drop from their normal position in the pelvis. This can have a negative impact on a woman’s overall functioning and quality of life. Two of the most common treatments are surgery or pessary, which is a removable device that helps provide support to the pelvic organs. While both surgery and pessary can improve prolapse symptoms, questions remain about patients’ functional outcomes and goal attainment between the two forms of treatment. The research was conducted by Vivian W. Sung, MD, FACOG; Kyle J. Wohlrab, MD, FACOG; and Annetta Madsen, MD (fellow) of the Division of Urogynecology and Reconstructive Pelvic Surgery at Women & Infants Hospital of Rhode Island, a Care New England Hospital, and The Warren Alpert Medical School of Brown University, as well as Christina Raker, ScD, of the Division of Research at Women & Infants Hospital and the Alpert Medical School. The researchers found that while women undergoing surgery or having a pessary achieve their goals and have improvements in physical, social and emotional functioning, those who underwent surgery experienced greater improvements. A total of 160 women were enrolled in the study and followed for up to 12 months, including 72 surgical and 64 pessary patients. Sung and her team concluded, “At follow-up, a higher proportion of women in the surgery group reported successfully achieving symptom goals and function goals compared with women who chose pessary.” However, the team also acknowledged that not all women desire surgical treatment and women who continued with pessary also experienced improvements in symptoms.